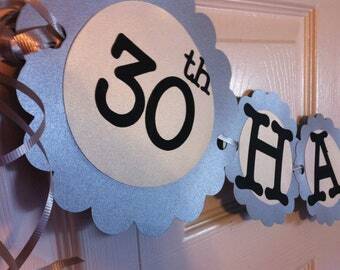 This is a super fun banner that can be put together in colors of your choice to celebrate a Special Anniversary. 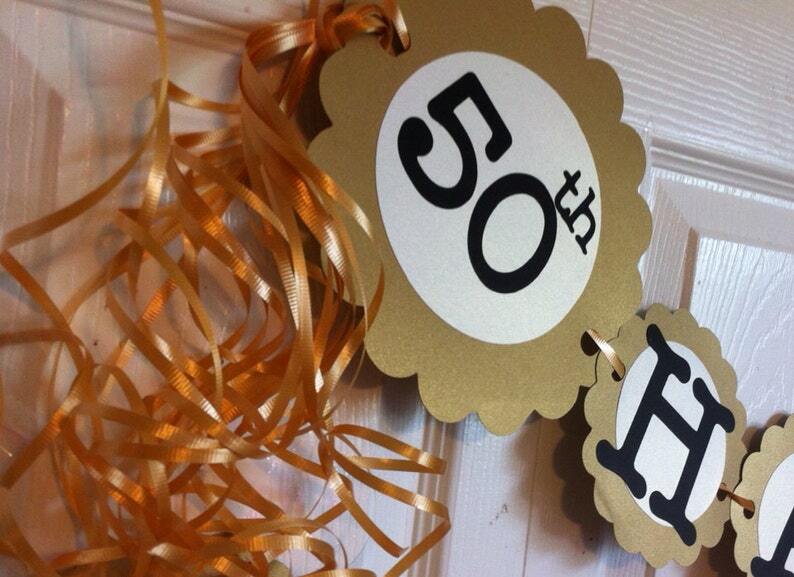 Silver, Gold or just about any color you like this fun banner helps set your stage. Created in custom colors just for you. Please include the following on checkout. This item can also be personalized to include the happy couples name. Please feel free to convo with us for pricing details on personalization before placing your order. TIPs FromBeths: Want to know some of the common anniversary colors? Here you are~ but make sure to ask as we might not have ALL of them.. Others also like to simply use colors from their wedding too!